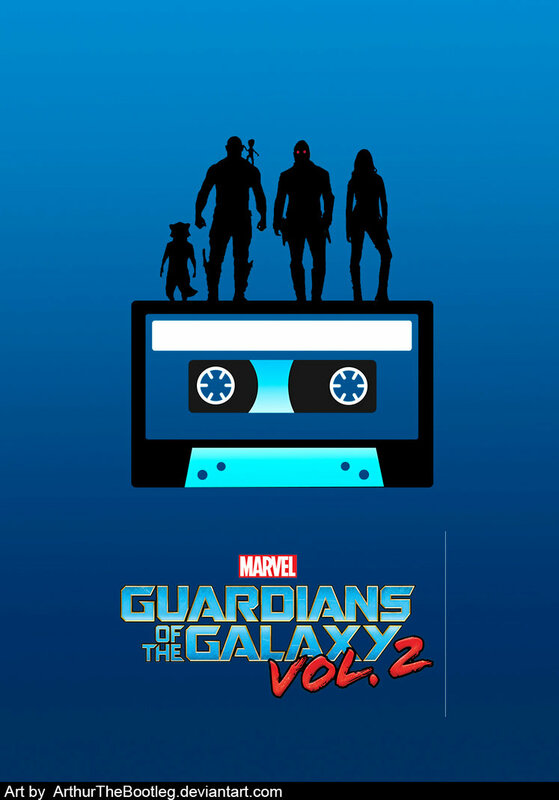 Brief Synopsis – Continuation of the story of the Guardians as they try to find the father of Peter Quill. My Take on it – I have been waiting anxiously to see this film for a few months and was really psyched to finally get the chance. Loved seeing the main cast all return because their characters are all so great. Each of their distinct personalities helps them actually work together despite their constant bickering. Each has their own skills and expertise and know they can count on one another no matter what kind of situation they get themselves into and they can make jokes, fight with each other or against the enemy and eventually get the job done no matter what kind of problem they encounter. The story works really well as both a stand alone and as a continuation of the story from the first film because it builds up the story even more. Loved the way that they presented the message about family and parenthood! The special effects make this all seem otherworldly yet also familiar on a technological base which helps make it fit into the fact that this will eventually tie into the MCU. The soundtrack is once again superb and was so amazing to listen to as things moved along; really can’t wait to add it to my ever growing collection of great movie music. I’m really curious to see how they will tie this all into the MCU continuity and I’m sure it’ll be done spectacularly! I really gotta see this one again soon! Bottom Line – Such a great sequel that adds so much to the storyline we are already familiar with. The special effects helps make this story feel more realistic especially since we know it will eventually connect to the rest of the MCU. Great to see the main cast return because they have such great chemistry together; they are able to fight, make jokes and get the job done no matter the situation because of their varying personalities and skills. The music is amazing to listen to here and I can’t wait to get the soundtrack to add to my collection. Can’t wait to see where this story will move on to from here. Highly Recommended! I enjoyed 2, but not as much as 1. Maybe because it wasn’t as new and fresh – although I must say they I liked Rocket Raccoon a bit better in this one and Baby Groot was a hoot. Stallone was a bit of a minor distraction – although I assume he’ll be a bigger player going forward – and Kurt Russell’s “Dad” got a bit pretentious and overbearing for me.